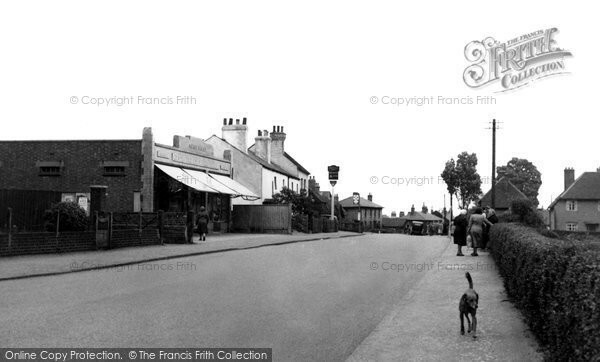 Born Toplands Avenue 1954 - a Memory of Aveley. A memory shared by Graeme Johnstone on Apr 14th, 2014. Send Graeme Johnstone a message.